Fujifilm X-T3 was just officially announced. 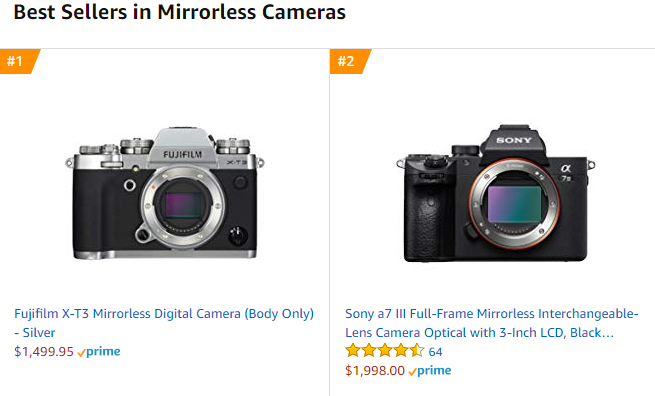 It is now the Amazon Best Sellers in mirrorless cameras, even better than Sony A7 III and Sony A6000! Amazon will start shipping Fujifilm X-T3 on Sepetmber 20, 2018. Click Here to see Fujifilm X-T3 Sample Images.